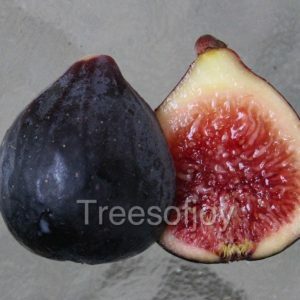 A Syrian variety that has been successfully planted in the Caribbean islands and bears an abundant crop of large dark skin and sweet figs. 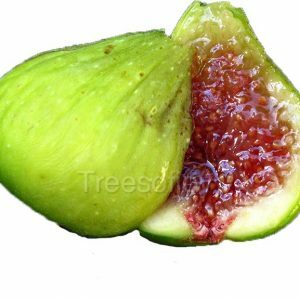 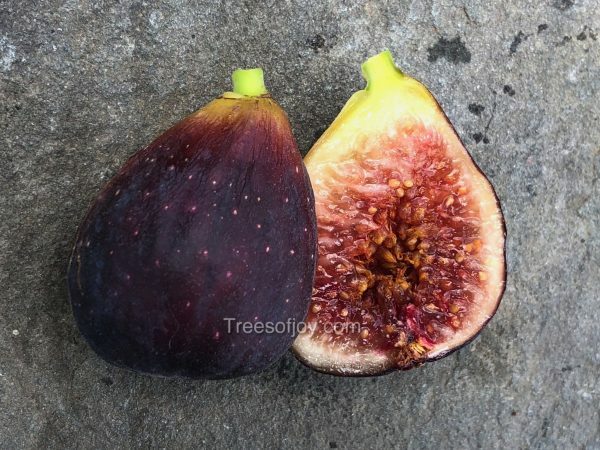 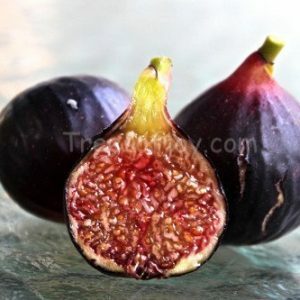 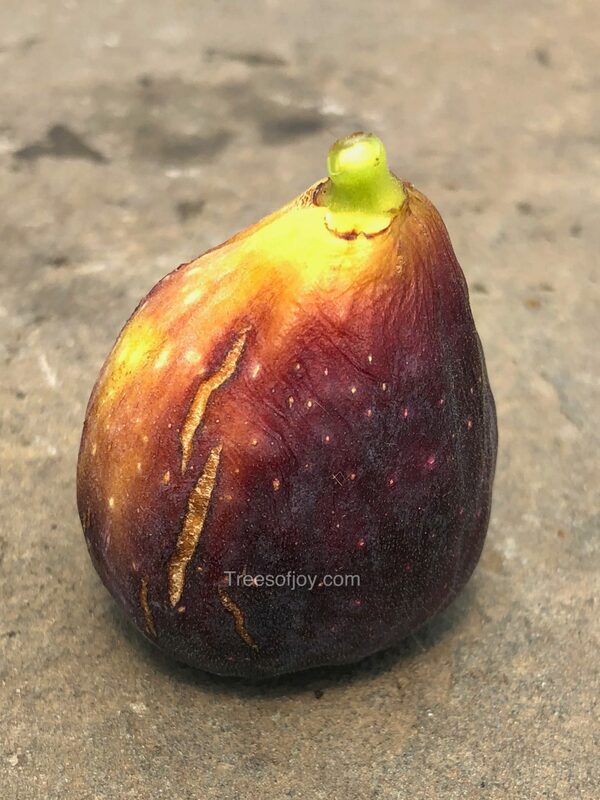 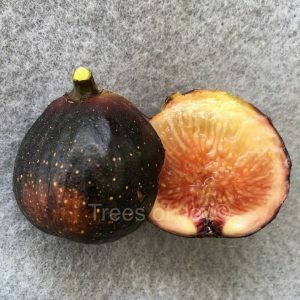 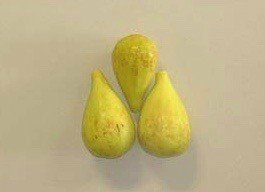 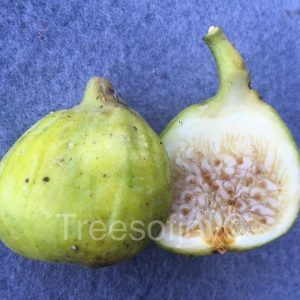 Figs are elongated shape. 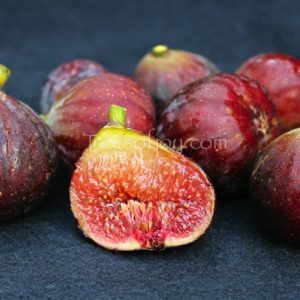 They have a unique sweet flavor.